Looking for something more from your career? 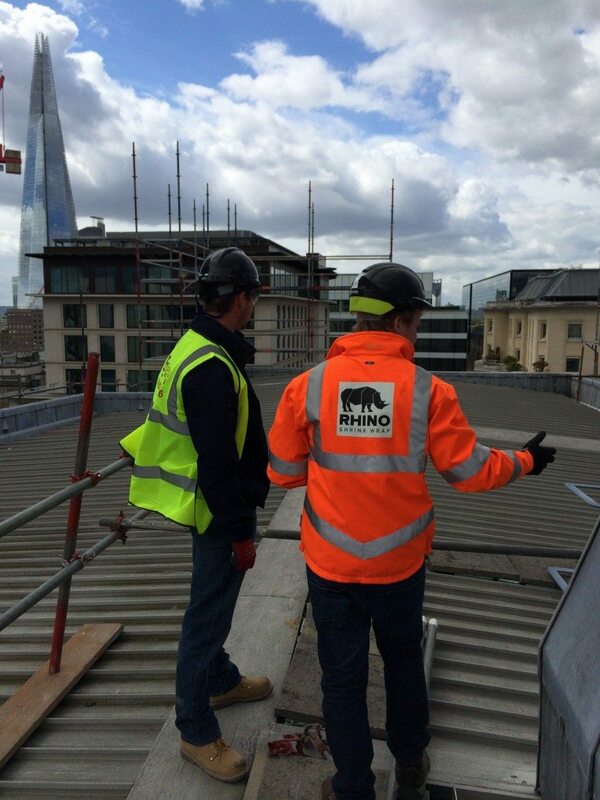 Rhino Shrink Wrap provide temporary weather protection and environmental containment sheeting to scaffolders and contractors on a wide variety of construction projects. We are located in Holmes Chapel, Cheshire about 35 minutes south of Manchester and 1 hour north of Birmingham, close to junction 17 of the M6 Motorway. Our customers work with us because they value our products which are specifically engineered & approved for construction applications. We are committed to providing outstanding support and education via our online resources and face to face shrink wrap training. As a growing company, we are always looking for individuals who are as passionate about their work as we are to join both our office and field based teams. Our work takes us to some of the largest and most exciting construction & industrial maintenance projects around the UK (and indeed, the world) today. To find out more, click on the open positions below. We look forward to hearing from you. As a member of our shrink wrap installation teams you are at the heart of our business. 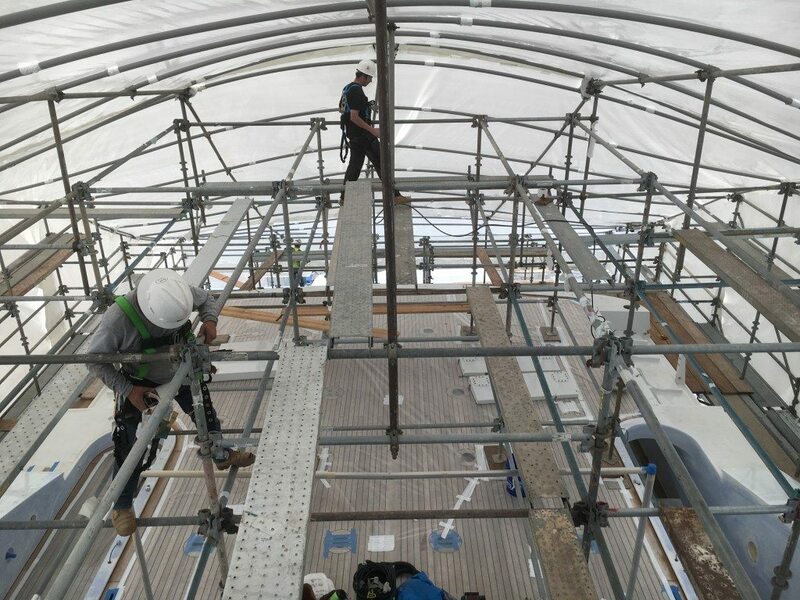 Installing scaffold shrink wrap is a customer facing role where you represent Rhino Shrink Wrap and showcase our products to scaffolders and construction contractors on some of the largest and most exciting construction projects in the UK. 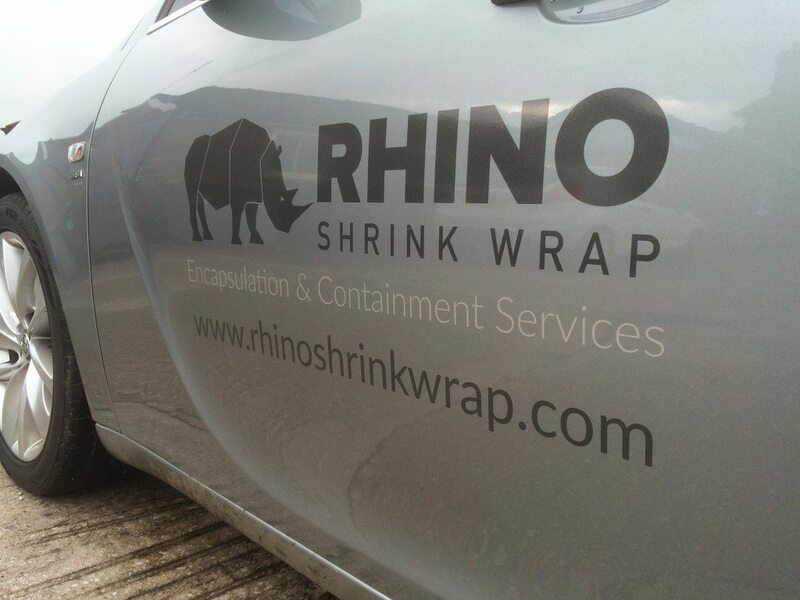 Have you got what is takes to be a part of the Rhino Shrink Wrap Team? Thanks to the digital age we live in, never before have our customers been better informed about our company, our products and our services as now. Savvy customers don’t value old-school, pressure-based, manipulative sales methods but they do value subject matter experts. Lets face it, being a sales person in a fast growing company is never an easy ride. There is always something new to learn, there is never enough time. In addition, nobody wants to be sold to. But people do want to buy and your role is to help our prospects & customers buy – from us. If you would like us to provide a full ‘supply & fix’ service. If you want to buy scaffolding shrink wrap and install with your teams. If you want to find out more about scaffold shrink wrapping.